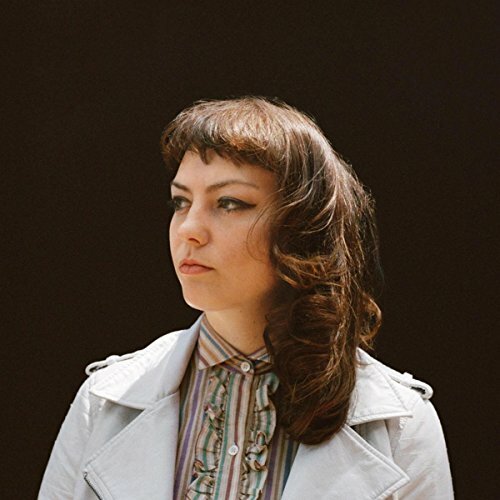 Angel Olsen, "Shut Up Kiss Me"
April 18 @ 3:03 p.m.
April 16 @ 8:57 a.m.
April 14 @ 6:19 a.m.
April 6 @ 10:57 p.m.
April 3 @ 7:05 a.m. If you look her up, Angel Olsen takes flak from all of zero people. She is a strong, independent artist that does things her way in the name of her art and I have all the respect for her. the fact that she made this super catchy track is the cherry on top.